No Doubt Redmi Note 5 pro is one of the most selling devices of the XIaomi and Xiaomi released this device on February 2018. Many Xiaomi user bought this device and many of them waiting for the android Pie from last few months. Now the wait is over and the first Closed beta build of Redmi Note 5 Pro Android Pie MIUI 10 9.3.25 Beta Update is out now. A few days back Xiaomi started the testing of the Android Pie for many devices and Redmi note 5 pro is one of them, and now we have access to the very first beta build of MIUI 10 based on Android Pie for the Redmi Note 5 Pro. 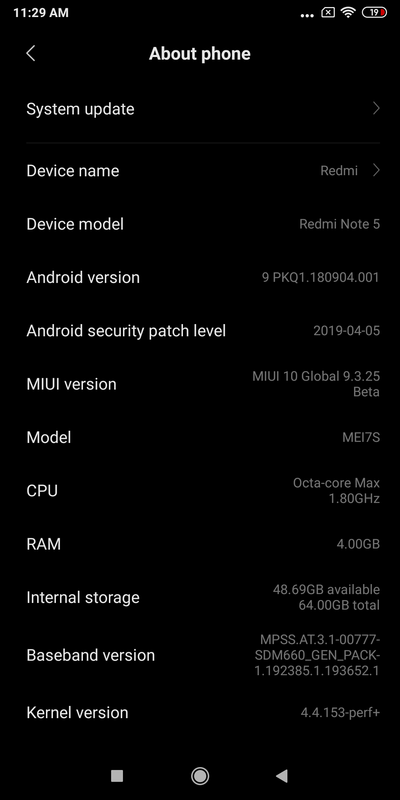 The Update is already released and many users already updated their Redmi Note 5 pro with Official Android Pie MIUI 10 9.3.28 Beta Update. The File size of the new Pie beta update is around 1.6 GB, You can download the beta update from the link below. This is the first beta build of the Pie update and you will find some bugs on it. And yes this is the Flashable recovery zip file, which you can install by flashing on your phone. Please do make adequate backups of your data before flashing the Redmi Note 5 Pro Android Pie MIUI 10 9.4.25 Beta Update. Updated Security patch 1st April. 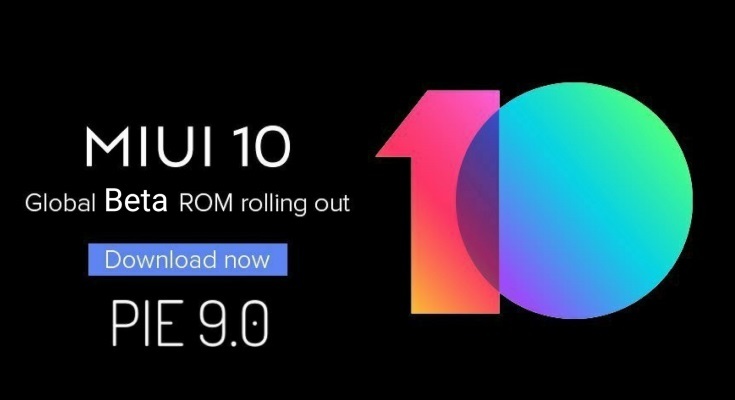 Download the Android Pie MIUI 10 Global Beta Recovery zip file from the above mention link on your phone’s internal memory. Now the file manager will open on your phone, from here select the MIUI 10 Global Android Pie zip file. Now a pop-up message will appear on your Screen with Reboot Option. Hit the reboot button to apply this MIUI 10 Global Closed Beta update on your Xiaomi Phone. Now the phone will reboot and you will see the updating process on your phone screen. Your phone will reboot automatically. And now your Redmi Note 5 Pro is running on the latest Android PIE. If you have any question and facing some problem during this process then, leave the comments below. its global beta or closed beta?? 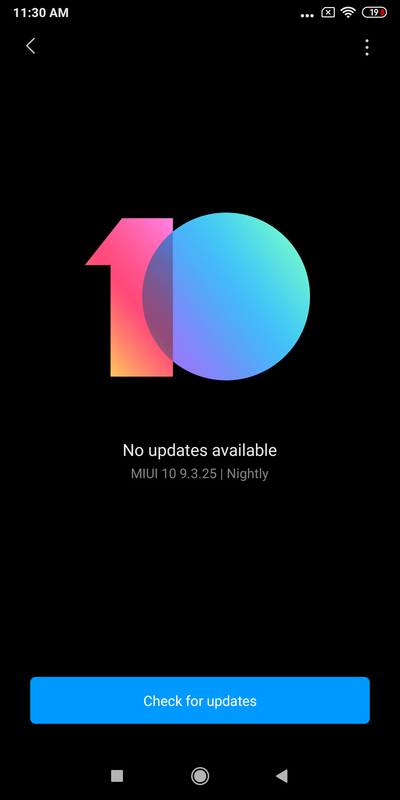 Miui 10.2.2.0 se ishko update karne par koi harm to nahi hogana, mobile ke all datas ko aur mobile ko. ?